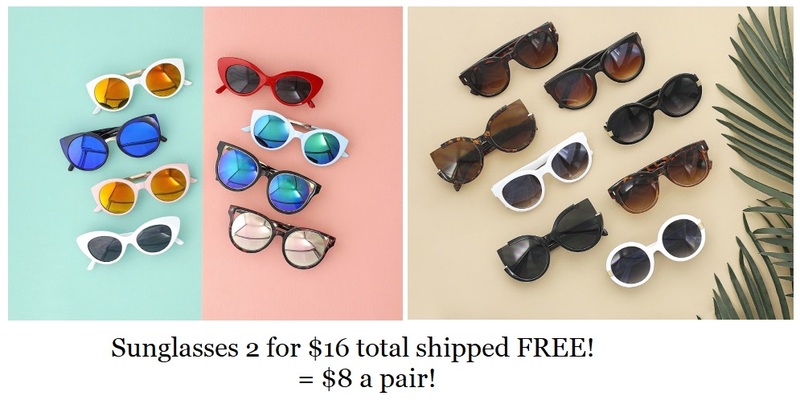 Don’t miss this opportunity to grab 2 Sunglasses from Cents of Style for just $16 shipped — that makes them just $8 each pair! Simply use promo code SUNNIES16 at checkout. They have all kinds of styles to spruce up any spring & summer wardrobe. Keep your eyes protected in style with an assortment of lenses, shapes and colors - ALL on sale 2 for $16.00 with FREE SHIPPING! 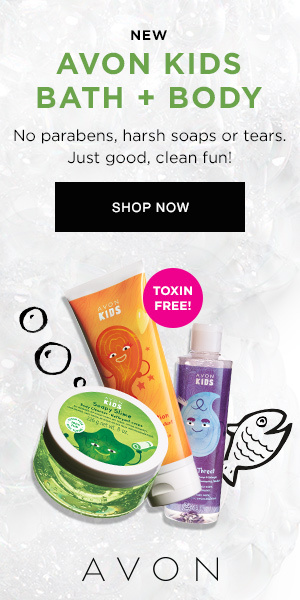 Hurry though, as this offer expires at the end of day on 4/19/19! Head over to Cents of Style now to start shopping!